Easily one of the best songwriters of all time, Bob Dylan changed the way the world looked at - and listened to - music. Although his voice was distinctly different from what the mainstream deemed acceptable, Dylan still took over the world with his politically charged and acerbically elegant songs. Dylan managed to be witty, politically, cynical and beautiful all in one sweep. 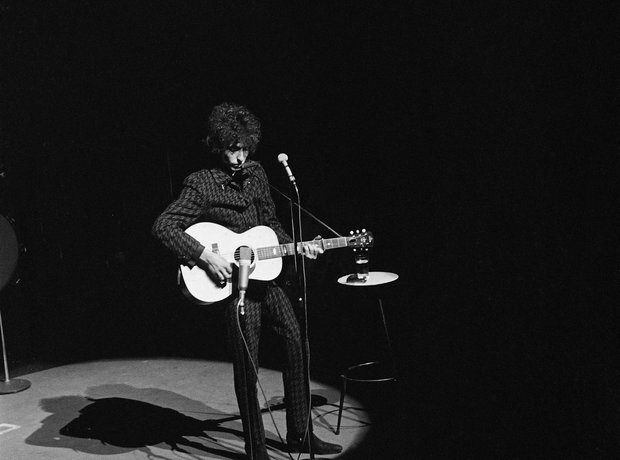 See the full gallery: Are These The Greatest Ever Singer-Songwriters?